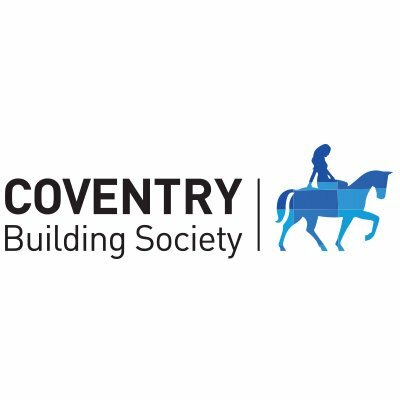 The UK’s Coventry Building Society has decided to drop Accenture from its core banking project. As reported in June 2018, the society chose Temenos’ T24 system for a digital revamp. That followed on from 2016, when Coventry BS embarked on a tech modernisation project and was looking for the new system. Accenture was selected as implementation partner for the T24 project. Although another consultancy, Cognizant, helped with system selection. We have also contacted Accenture and are waiting for a reply. The society is the third largest in the UK, with total assets of more than £34.1 billion, 1.4 million members with savings accounts, and 350,000 members who are borrowers. Coventry BS is a long-standing user of the Mortgage and Savings Suite (MSS) from Sopra Banking Software for its core processing; and FIS/Sungard’s Ambit Treasury Mangement/Quantum system for treasury operations, FinTech Futures understands.